Banish the harsh glare but keep your view with our sunscreen and sheers blind collection. These blinds will give you complete privacy during the day. 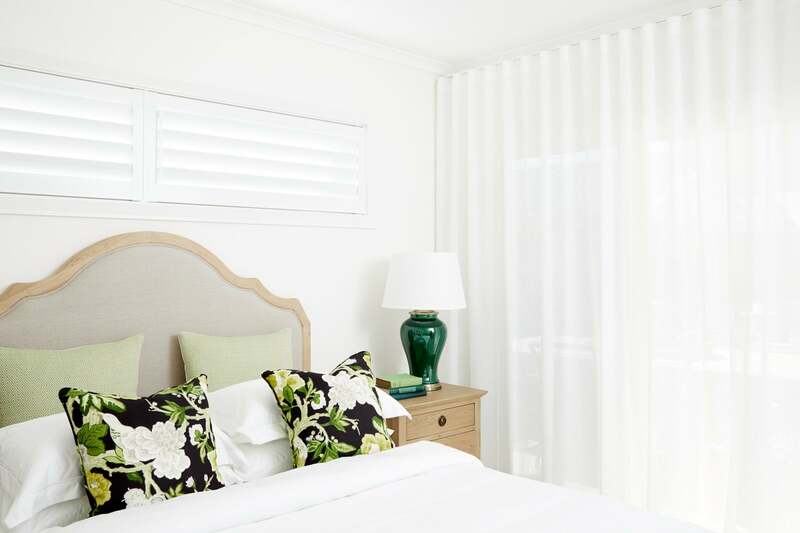 For privacy in the evening, add a second blind on a double roller system. Our wide range of colours will suit any interior décor. If you want both privacy and light, add a translucent roller blind to your living area. These are particularly good for south-facing rooms that often benefit from additional light. Double roller blind systems provide day and night privacy and glare reduction. Roll down a sunscreen fabric roller blind for day time use. At night, bring down a second blind in block out or privacy fabric for additional light reduction and privacy. Quality is assured through tests on the fabric and rolling mechanism of every blind. Classic Blinds & Shutters uses only the world’s best components. A strong aluminium tube supports the fabric for long term reliability. When you don’t want the early sun disturbing you at 5am, choose from our popular block out roller blind range. These blinds not only block sunlight and glare, but the reflective white lining also provides superior heat insulation. Retractable roller blinds are perfect for doorways. They are non-intrusive and can even be linked together across wide doorways to minimise chains. Bonded roller blinds are a great way to inject colour and pattern for a smallish window. Drapery fabric is ‘bonded’ or glued to a stiff blind fabric. These work best for windows around 1200mm wide with pelmets. Extremely happy with the professionalism, product & complete service we received from Classic Blinds & Shutters. Right from the first inquiry, through to the quote and installation, everyone was so very helpful. I love our blinds, Thank you! Great to do business with the sales man was very confident about the product and the installation was exceptional, I would recommend this company to anyone interested in getting blinds. We have been delighted to once again have had classic blinds supply and install shutters and blinds for our house. From the showroom to the installers, a very professional group of people and a quality product. Put the power of automation at your fingers. With a simple touch of a button, open or close all the curtains in your home. The sleek design of automated blinds provides that extra comfort and convenience to your home. 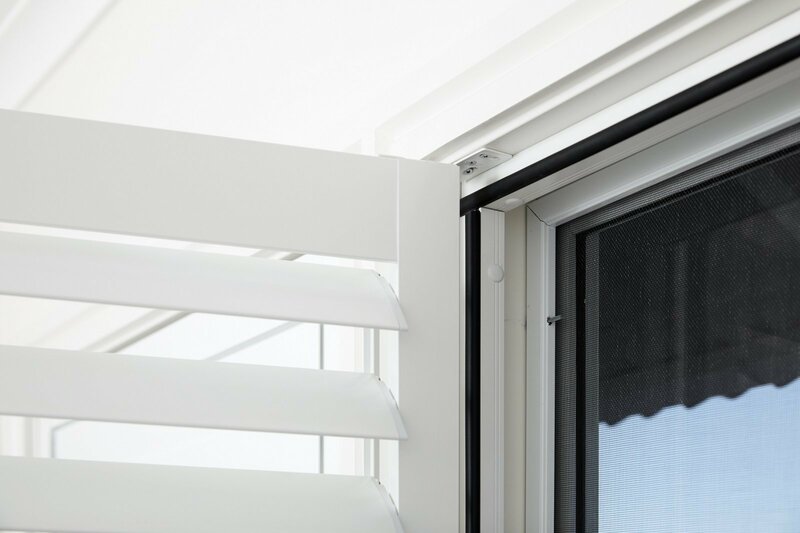 If you are a homeowner, builder, or architect looking to automate the home you are building, then motorised blinds are a great option for you. Our high-end motorised blinds guarantee reliability, comfort, and durability. It’s a great investment not only because of its quality but also because it adds value to your living space. Memorises your favourite blind position. Can be used with Somfy Home Automation systems.